A GoFundMe page has been set up to raise funds for a local 11-yearold girl who lost her family in a murder-suicide incident. 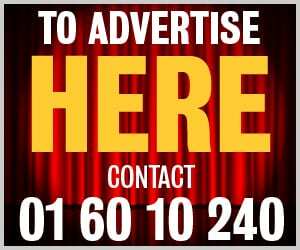 Days before Christmas Dublin-based Spanish waiter Victor Marin Del Sol killed his partner, Ewelina Szwarc, and two Irish-born children Oskar and Christian, aged nine and seven, in a murder-suicide in Poland. The couple’s 11-yearold daughter Maria Victoria managed to flee the scene. Their three children attended Ballyroan Boys School and Scoil Naomh Padraig before they moved to Poland with their mother. 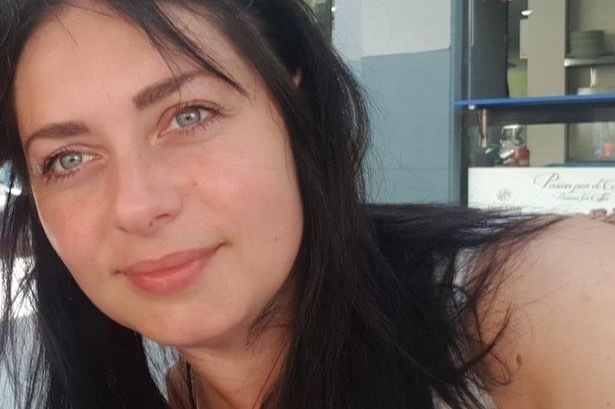 Ewelina lived in Dundrum, and her friends and former co-workers at Karen Millen on Grafton Street decided to set up a GoFundMe page to raise funds for Maria Victoria who is staying in Poland in the care of Ewelina’s family. Patrick Butler, 31, a colleague of Ewelina’s, told Dublin Gazette he was “shocked” when he heard the news. “It was so hard to believe the circumstances that her and her two buys died in. Patrick said when the news emerged, all the former colleagues got together to raise some funds for Ewelina’s daughter. “That’s a testament to the kind of person she was, that all those people got in contact with each other and wanted to do something for her despite not have seen each other in years. All the proceeds will go to Maria Victoria to help with her care, who is now with Ewalina’s eldest sister Olga in Poland as her legal guardian.